Thinking of joining a new gym in Dubai? 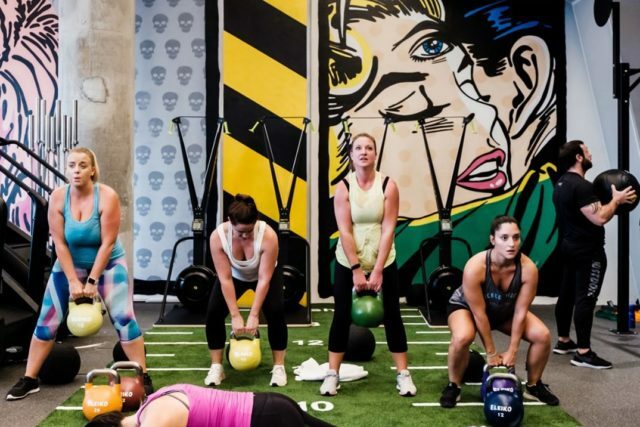 From big fitness chains like Fitness First Dubai and Fitness 360 Dubai to smaller homegrown gyms like Train SF and Tribe Fit, there’s no doubt that we’re spoiled for choice. But as the fitness community in Dubai continues to grow, more and more gyms have been popping up around town. 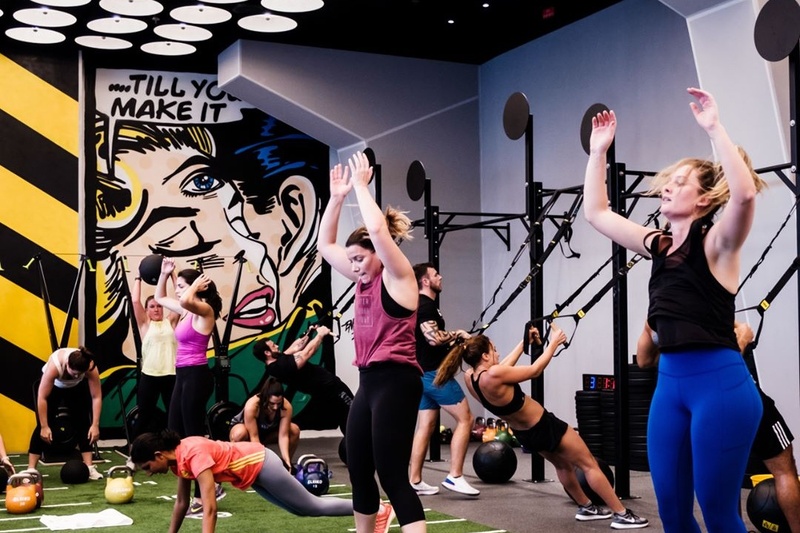 So whether you’re looking for an affordable membership or a funky new workout space, here are some new gyms in Dubai to check out…. Warehouse Gym has opened up a new branch at Dubai Design District, and it is so cool! 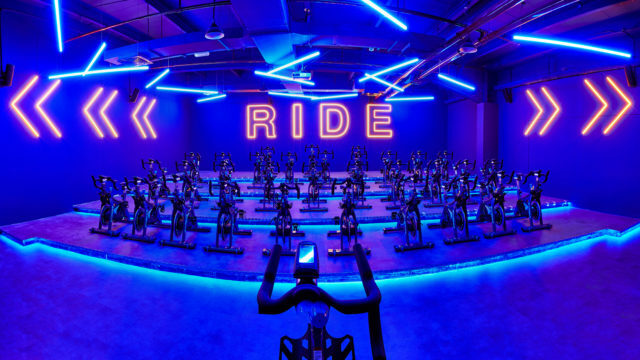 The space is not as big as the Al Quoz branch, but they’ve still got awesome classes, funky pop art interiors, all the equipment and trainers who will make you sweat! Some of the classes at Warehouse Gym d3 are also on Guavapass – for those who have the app. Looking for a gym that won’t break the bank? Not only is Gymnation Dubai one of the biggest gyms in Dubai, but they’ve got affordable membership fees too! Starting from just AED 199 a month, you can get access to all the gym equipment, over 200 group fitness classes, a separate ladies gym area and more! 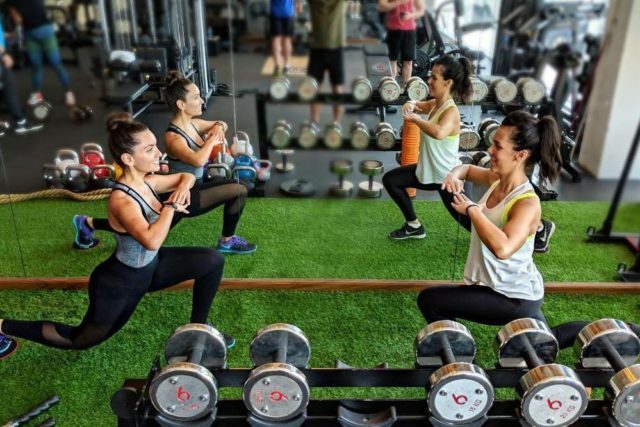 6P Gym opened up its doors earlier this year and they’ve quickly become a popular hangout for Dubai’s fit fam! 6P Gym is basically a boutique studio concept that works with some of Dubai’s top fitness trainers. They believe in a holistic approach to help you achieve your goals, which incorporates technology, nutrition and lifestyle. It’s a bit pricey, but worth the investment if you’re interested in personal training. nextdu Tough Mudder is Back With an Epic Line-Up of Obstacles!